Microsoft is raising subscription prices for its popular Xbox Live Gold online gaming service in the U.S. and three other countries. Beginning Nov. 1, an annual Gold membership will cost $60, up from $50. A three-month subscription will cost $25, up from $20. And a one-month subscription will be $10, up from $8. 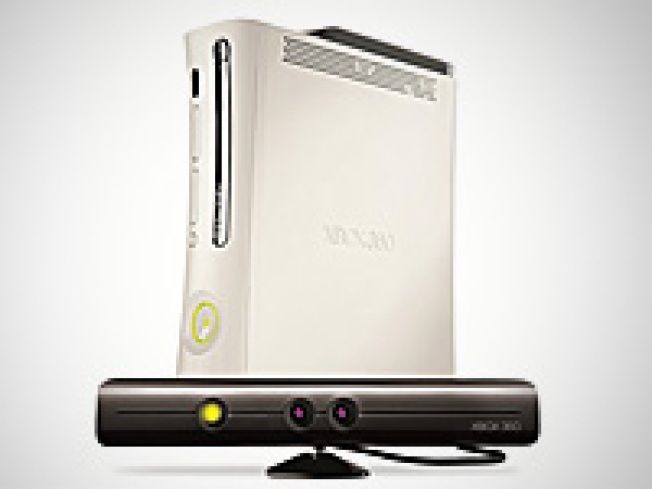 Xbox owners mainly use the service to play multiplayer games such as "Call of Duty" online. Prices are also going up for some membership tiers in Mexico, Canada and the U.K.
Larry Hryb, better known in gaming circles as Major Nelson and director of programming at Xbox Live, announced the changes Monday. He says Microsoft Corp. has added more content and services to Xbox Live since its 2002 launch. Until now, the prices have been the same.